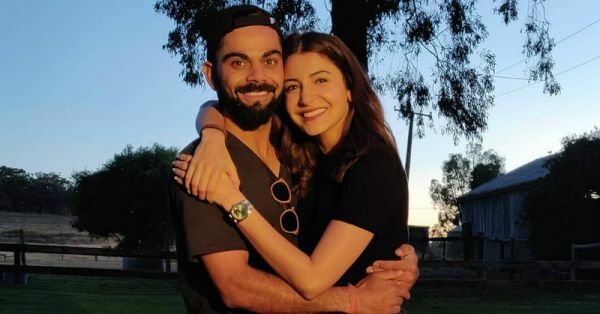 Virat Kohli and Anushka Sharma, or Virushka, have been everyone's favourite couple ever since they started dating. 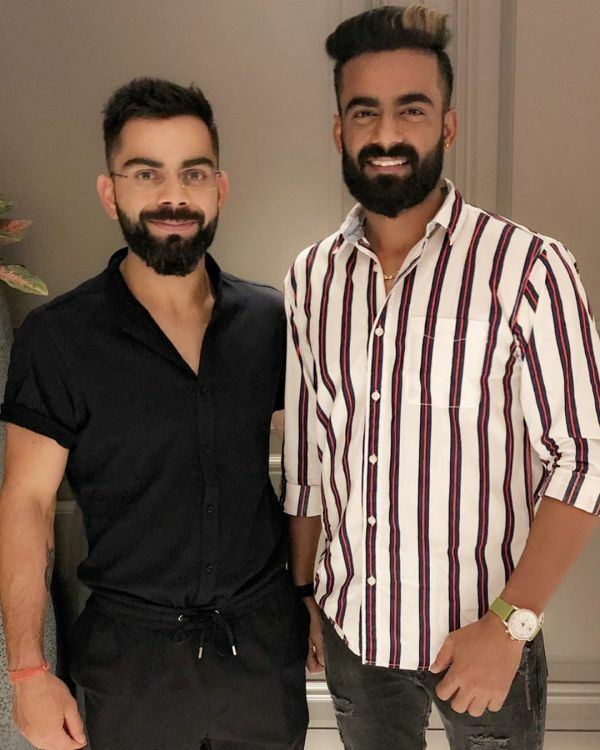 Seeing the 'power couple' together brings a smile to our face, and the players of Virat's IPL team Royal Challengers Bangalore (RCB) feel the same way about the sweet couple! 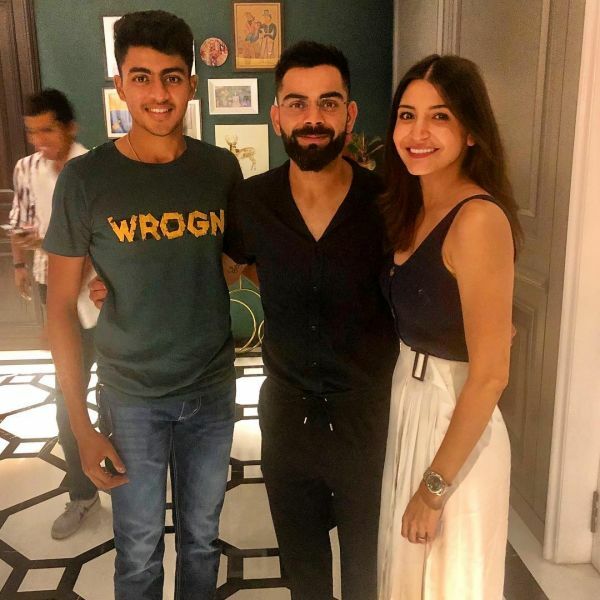 Last night, Virat and Anushka played the perfect hosts to Team RCB and other cricketers including former Indian skipper and current Chennai Super Kings captain MS Dhoni at their Bengaluru residence. 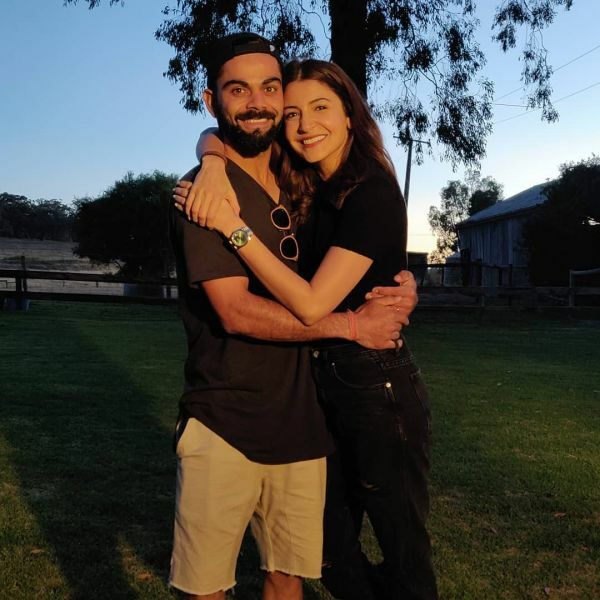 The 12th season of IPL (Indian Premier League) hasn't been good to RCB so far (they have won only one out of eight matches played), but the captain with support from his actress wife wanted to do something special for his players to keep up the team spirit. 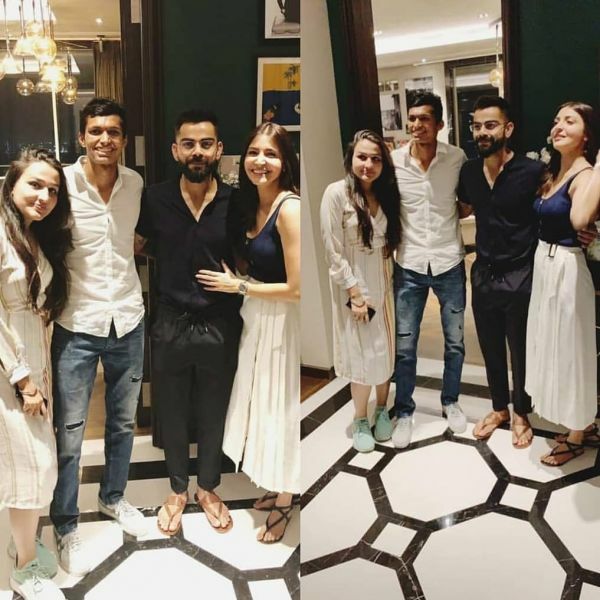 A few players from the team posted pictures from the dinner thanking the couple and their captions are proof that Virat and Anushka are a classic example of Rab Ne Bana Di Jodi. 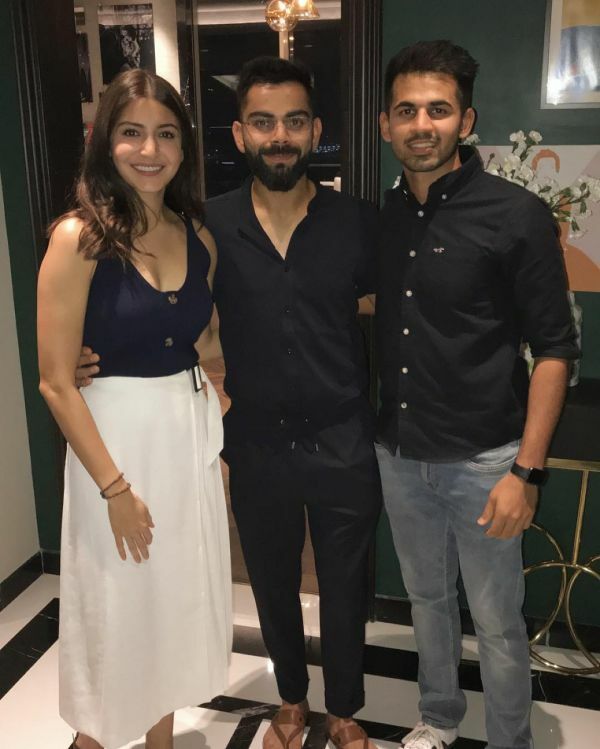 Bowler Yuzvendra Chahal shared this picture with Virushka on Instagram and wrote, "Thank you for the wonderful dinner last night @virat.kohli @anushkasharma #goodtimes." Prayas Ray Barman also thanked the couple for the great evening. "It was a pleasure to be your guest," he wrote for them. He is also a bowler in RCB. Batsman Dev Padikkal had similar feelings of gratitude towards the couple of the hour. Bowler Kulwant Khejroliya's caption was worth an Amen, "To Get Something You NEVER HAD, You Have To Do Something You NEVER DID💪 Thank You @virat.kohli You Are My Greatest Inspiration 👍 #KK4🤙🏻 #partytime #royalchallengersbanglore #bringit." 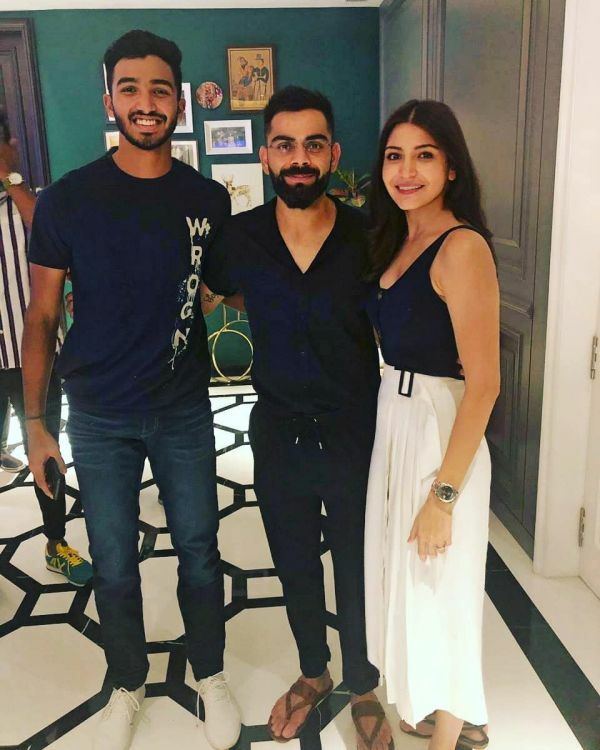 Himmat Singh, a batsman, was also thankful to Virushka "for hosting such a lovely dinner party!" 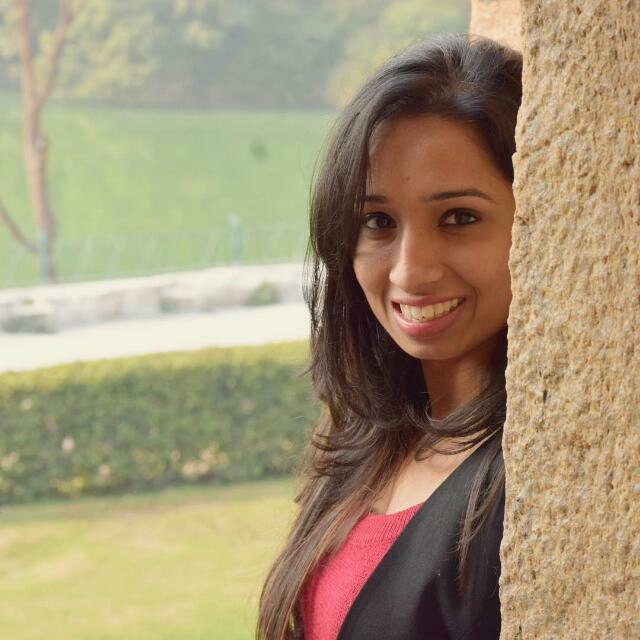 But the message from Pooja Bijarnia, also a cricketer and sports enthusiast, was particularly sweet. She wrote, "That Was Only True Love, Passion & Deep Relief I Felt. Its How Two Ppl Strive Hard Together To Bring Out The Best In Their Lives & Bcome One. Thankyou @virat.kohli @anushkasharma For Inviting Us To Such A Wonderful Yet Lovely Home Dinner Party...!" After IPL, Virat Kohli and team will be gearing up for ICC World Cup happening this year end of May in England. Virat Kohli will lead the team as captain and Rohit Sharma as vice-captain. Anushka Sharma was last seen in Zero and is yet to sign her next project. Also Read: Anushka Sharma & Others Form Bollywood's Cutest Cheer Squad!